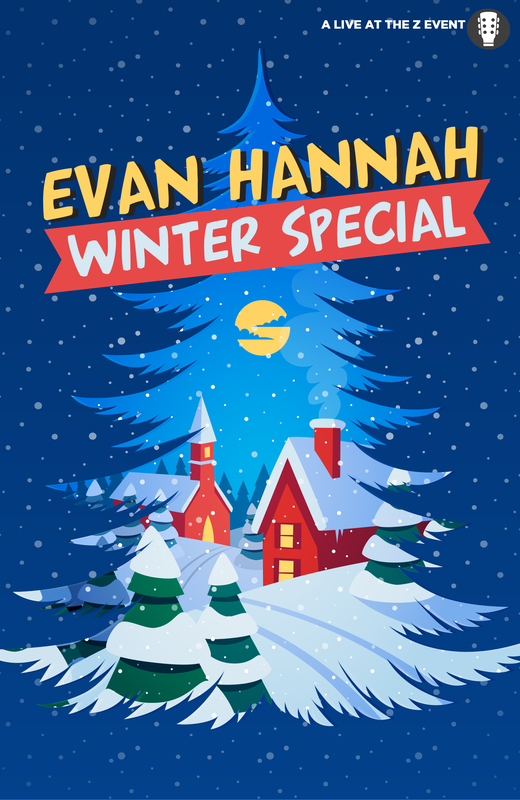 Inspired by his favorite holiday specials over the years, Evan Hannah’s Winter Special explores a story about how the most unexpected people can remind you that the holidays are still a time for love, fun, and joy when you need it the most. Featuring Special Guests: Dustin Furlow, Kaleeha Charles, Kayin’Cemal, and more! It’s a vibe you don’t want to miss.